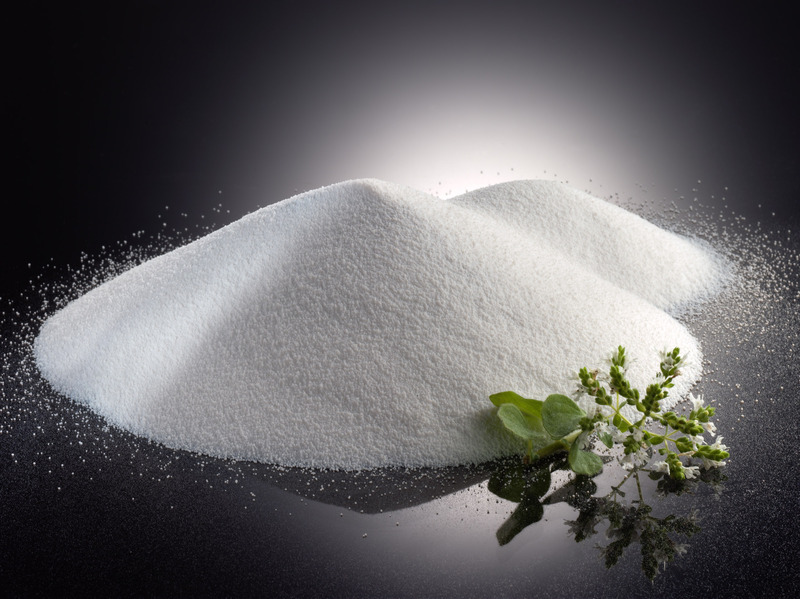 Depending on the plant species, soil, climate, time of harvest, and destillation procedures along with many processing factors, there are very significant differences in quality. From seed to the finished products Dostofarm is the only supplier in the world to have it all under one roof. 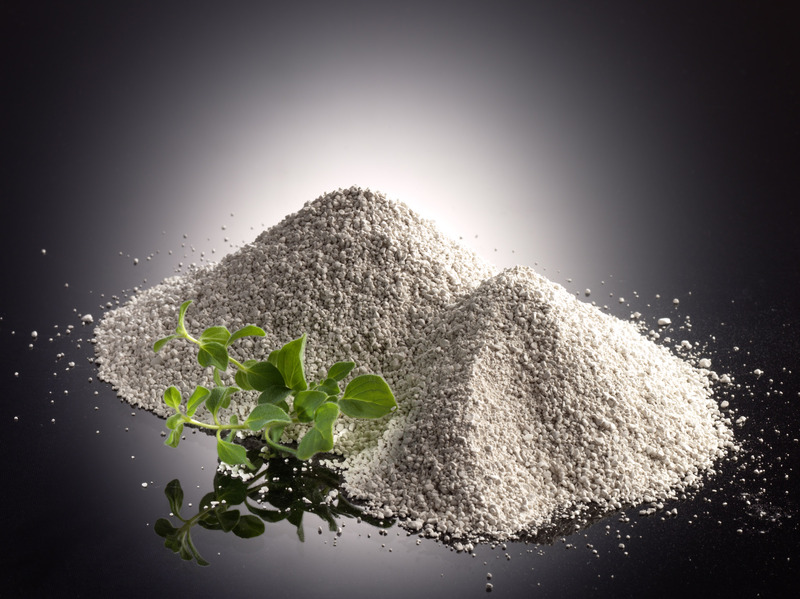 Our entire production process is vertically integrated with meticulous quality standards securing optimum processing for our high grade oregano products. Our oregano oil is made from our exclusive patented oregano species. 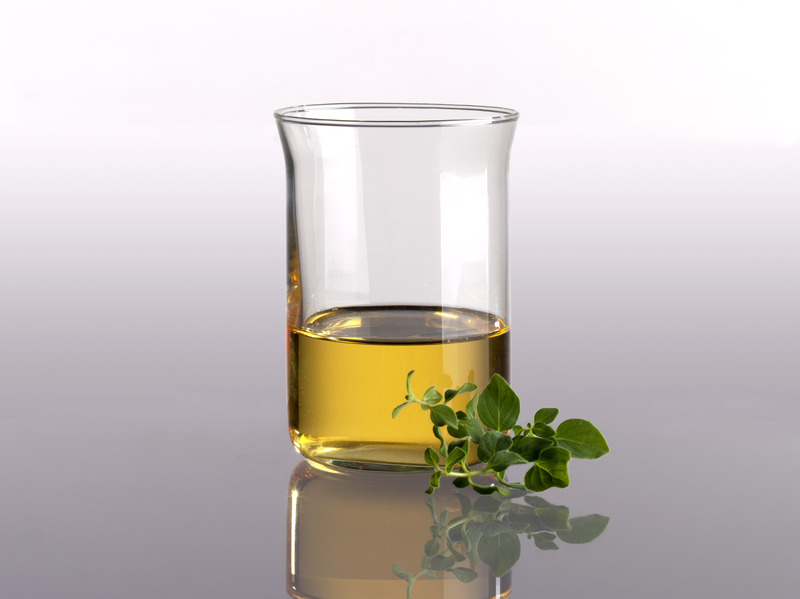 Pure natural oregano oil - not synthetic, partially synthetic, or "natural identic" - is used in our product. 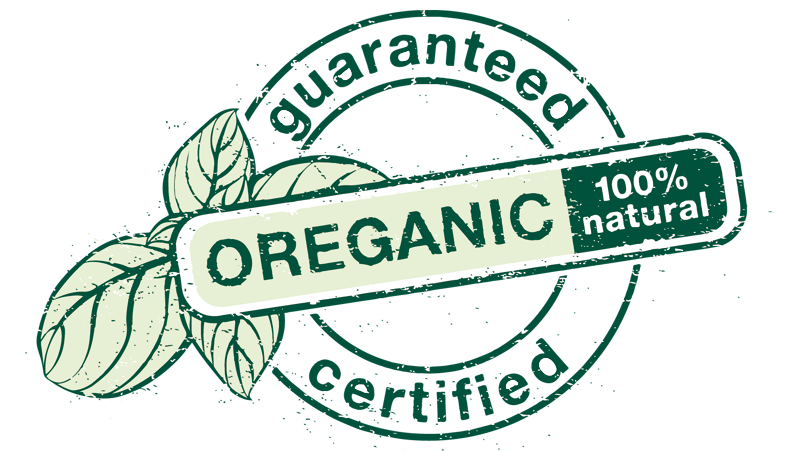 We have a 100% guarantee, the oregano oil used for Dosto products is only originated from our contracted farming. 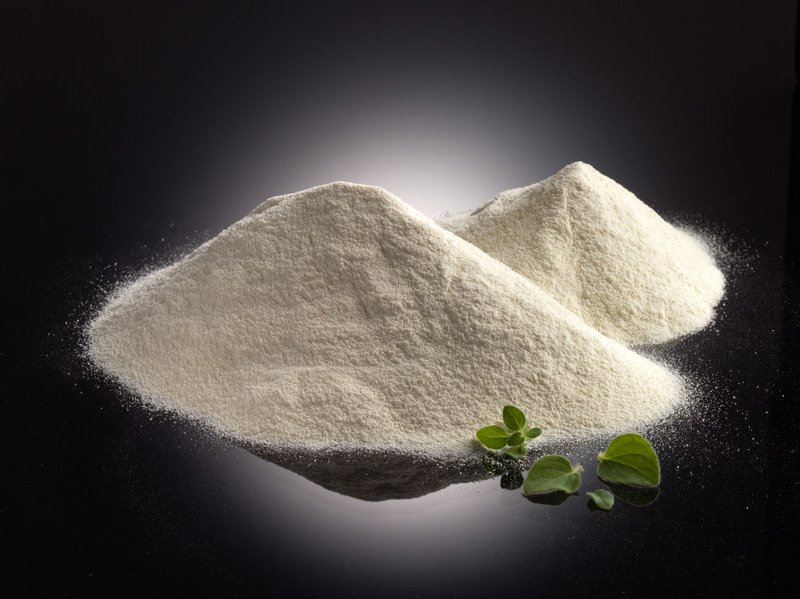 All our products ingredients we purchase from fixed, certified and leading suppliers. All processes are controlled and documented by an electronical production and quality management system: From the incoming goods through production and storage to the final delivery to you. Our feed advisers and distributers around the globe stay in close contact with you, advise and support how to use our products. Our staff in production and administration make sure that you are reliably supplied with high grade products. 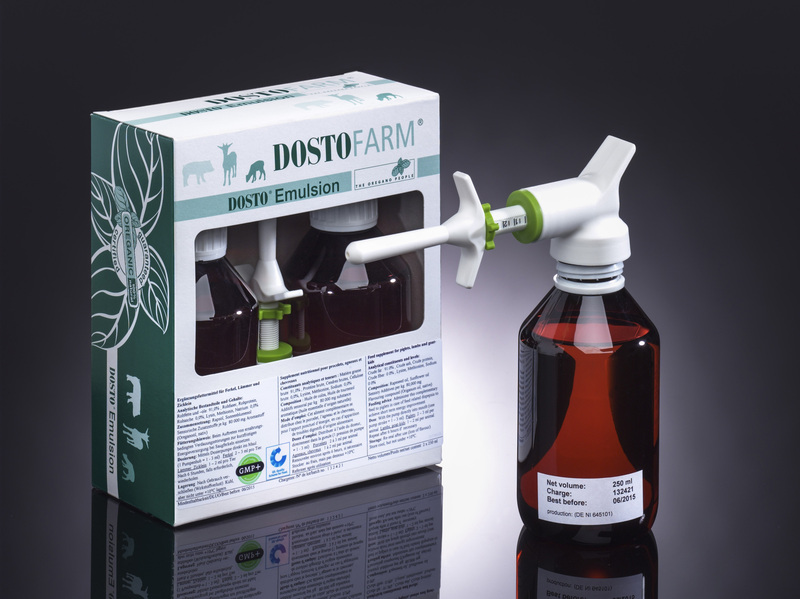 Dostofarm stays on the cutting edge of education and technology, aiming for performance and overall health in your animals. 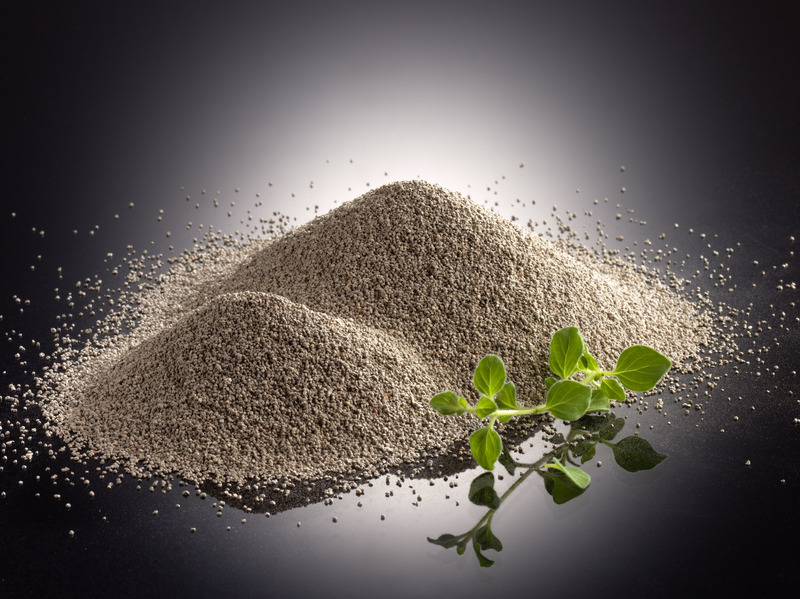 As world leaders for oregano oil in animal nutrition, we offer natural alternatives for the health of your livestock. Quality you can trust, that is what we stand for!